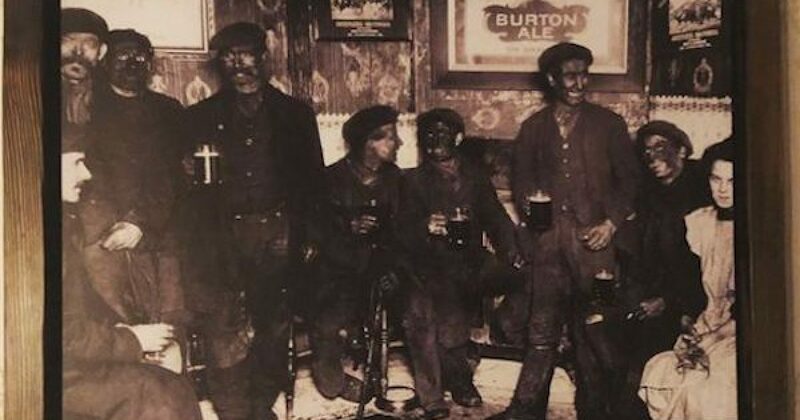 An Arizona Central opinion writer believes the photo above, of coal miners having a drink after work is racist. The fact that the editor who is in charge of that paper let the column run makes him as much of an imbecile as the writer. Opinion writer Rashaad Thomas says he was in Phoenix recently at a holiday party saw the picture and got offended because although the restaurant said it was a photo of coal miners. He saw offensive blackface–no really he did. This isn’t a joke look at the calendar it’s not April 1st. Yet, the photograph remained on the wall. He said he would talk to the other owners and get back to me. While leaving, I asked him had he spoke with the other owners. He had not spoken with them but mentioned Google said it’s coal miners after work. Yes, you read that correctly. Mr. Thomas agrees that it is a picture of coal miners even calls it a face. He says the truth (context) doesn’t matter. And because it triggers an image of people in blackface in his mind, the restaurant should take it down. Perhaps Rashaad Thomas should stop taking hallucinogens because that’s the only way one can interpret that picture as some guys in blackface. I happen to agree that putting on blackface is a racist endeavor. Its very nature is to portray African Americans as a lower class of human than Caucasians. 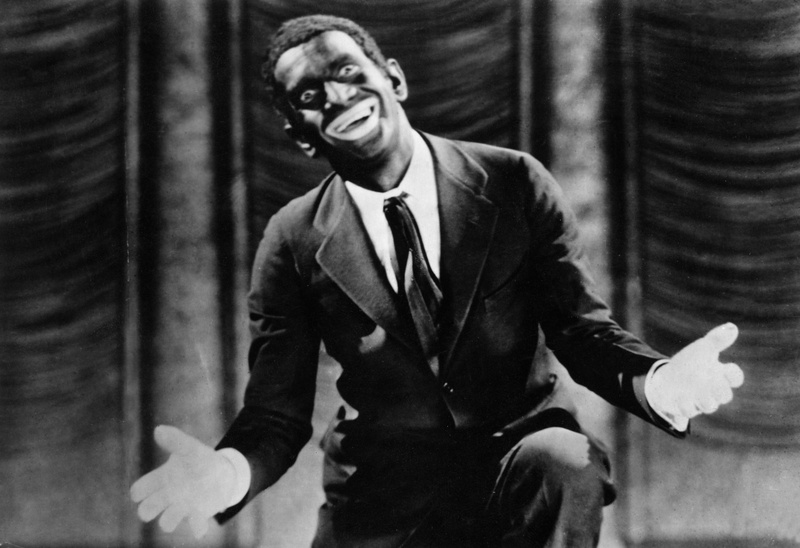 Developed at a time when racism was all too prevalent in this country blackface served to cement racist stereotypes in the American psyche. But the miners weren’t wearing blackface Mr. Thomas agrees that it isn’t. Just like the people who inappropriately toss out terms such as racist, nazi, and apartheid attributing that term to something that isn’t, Rashaad Thomas only serves to dull the horrors of the real racism of blackface. Perhaps Rashaad Thomas was offended by a picture of a group of guys working their arses off, clubbing rocks and destroying their lungs by breathing in coal dust. Or maybe the white-collar Thomas was offended by the blue-collar workers who got covered in dirt at their jobs. Sorry, Rashaad Thomas, but this is the real world.